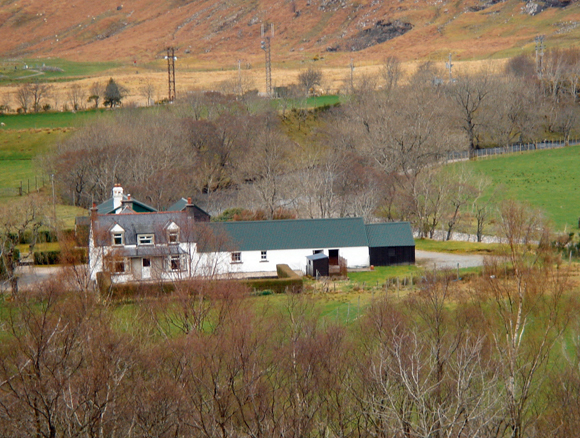 Situated on the Kinlochewe Estate, Incheril Lodge is ideally located for hill walking, fishing or touring the Highlands. There are several Munro’s in the vicinity including Ben Fionn, Slioch, Ben Eighe, and some lovely secluded beaches close by. The famous Inverewe Gardens are also in the area and both Gairloch and Strathpeffer have golf courses. 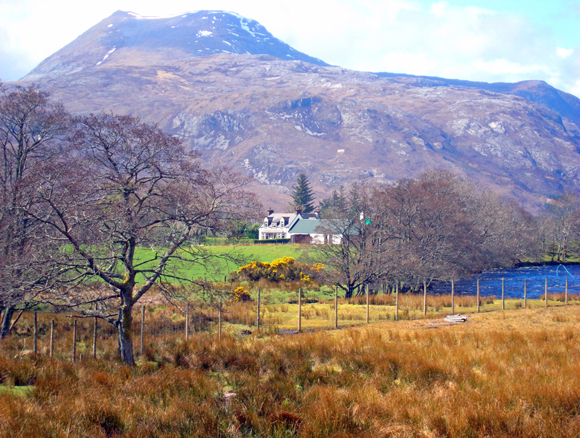 Salmon fishing is available on one rotating beat of Rivers Kinlochewe, Bruachaig and A’Ghairbhe. 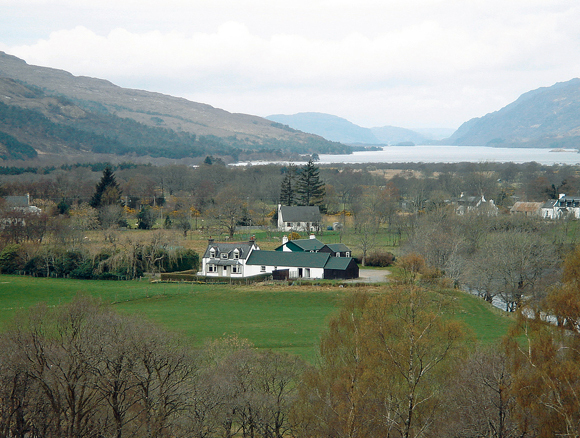 By arrangement, one boat on Loch Maree (at additional cost) and plenty of trout fishing on hill lochs. The lodge provides comfortable accommodation for up to 8 on a self catered basis and has a wood burner in the kitchen,open fire in the sitting room and full central heating. Kitchen has washing machine, dishwasher, fridge, deep freeze, microwave etc. Sitting room with open fire, dining room, 2 twin bedrooms with whb, 1 twin and 1 double. Bathroom and separate shower. Linen provided, not towels. Close to Incheril Lodge and may be available for let either separately or along with Incheril Lodge. There is a small sitting room, small kitchen with electric cooker, 2 twin bedrooms, 2 double bedrooms, bathroom, wc, and shower room and wc. Central heating throughout.